“Justine Arian has been my life coach for the past six months. Her life coaching style is very unique and effective. She helped me get to a place of self-acceptance, where there was only self doubt and self criticism. Through her coaching, I realized what a powerful human being I am and feel confident that I can achieve anything I set my mind to. I am more in tuned with my inner guidance system and I trust myself to choose what I truly want in life, regardless of what others might think or say. 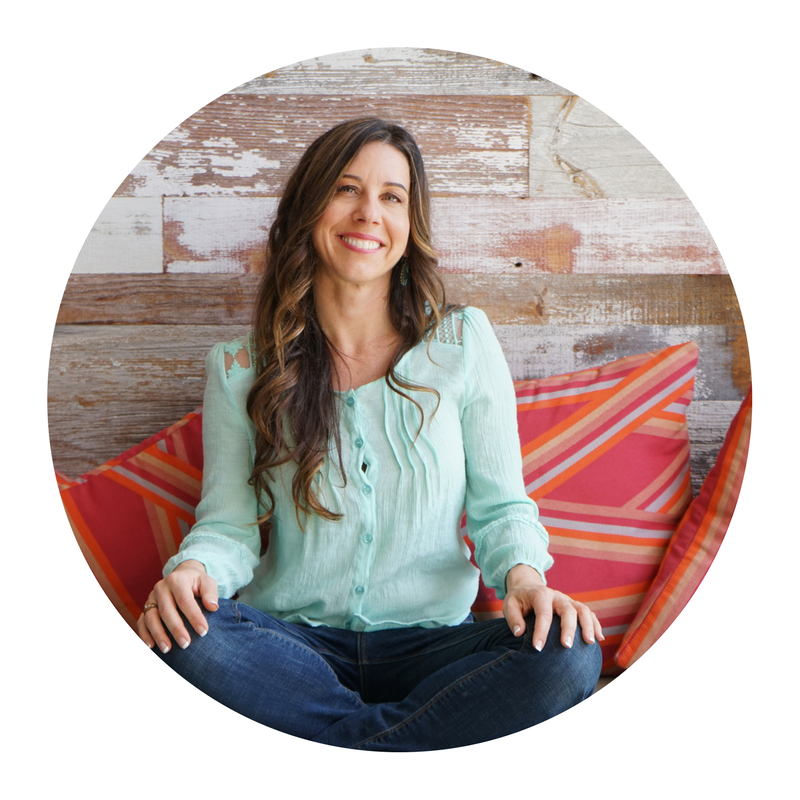 I am so grateful to have worked with such a committed, compassionate, and intuitive life coach as Justine." "Justine has a unique way of inspiring and uplifting everyone she connects with! Through her Life/Business Design Strategy Program, she took my vision and gave me the tools and confidence to move my business forward with clarity and focus. As a coach, Justine has a gift of bringing your ideas to life, creating the action and support you need. She offers tremendous value and insight and I am so grateful to have met Justine and will continue to work with her throughout my professional and personal life!" What sets me apart from others is… my highly personalized approach to working with clients. I have a high level of integrity, compassion, insight and ability to see potential and ask powerful questions that bring out new ways of seeing and being for my clients. I am unwavering in my stand for my clients and lovingly call them forth into their true potential. My approach is wholistic and is a good blend of practical and Spiritual. I am effective at guiding clients through a cognitive process while also getting them in tune with their inner knowing, which has no reasoning. This blended approach is powerful. I am a huge believer in co-creation with my clients and holding them as the experts of their own lives. It is my job to ask the right questions and help them bring the answers out. Uncovering the truth from within is true empowerment. I gave birth to both my children naturally, at home and in that gave birth to my personal power and purpose of empowering women through their birth experiences. From that I created The Empowered Birth Method. That was the start of it all. I love to travel and have been to many countries. I love having the experiencing of seeing how others live and all that different cultures and lifestyles have to offer. This has brought so much to my perspective on life and how I coach. I work at the port of Los Angeles/Long Beach in a male dominated industry while also running my business and my family. I have learned to overcome adversity, challenges, and find meaning and purpose in all I do. I have learned balance and fulfillment first hand. I made the hard decision to separate from my children’s father when they were very young and 2 years later found my soul mate and am happier than ever. I transformed my tumultuous relationship with my children’s father by going within and shifting certain beliefs. I have learned how to do the inner work to create transformation on the outside. I am able to show my clients how to do this too. I’d like to give you my exclusive offer for a Private Strategy Session with me on taking your life to the next level. For just $59 (regularly $159! ), I will work hand-in-hand with you to co-create a strategy to pinpoint exactly where you need to focus your energy so you can move past where you are now and into your next level of transformation. No matter if you are a place of transition from a relationship, job or business, new environment, family or something else, this is the perfect opportunity to get the clarity and guidance you need to make great progress toward living the lifestyle you desire and deserve. It would be my pleasure to guide you to achieve the results you desire or the life you imagine in our transformation discovery session together. Let’s continue the conversation in the manner that suits you best.